We have good news for you: We have reached the final of the German Business Communication Award 2016, and the special award is within our reach. 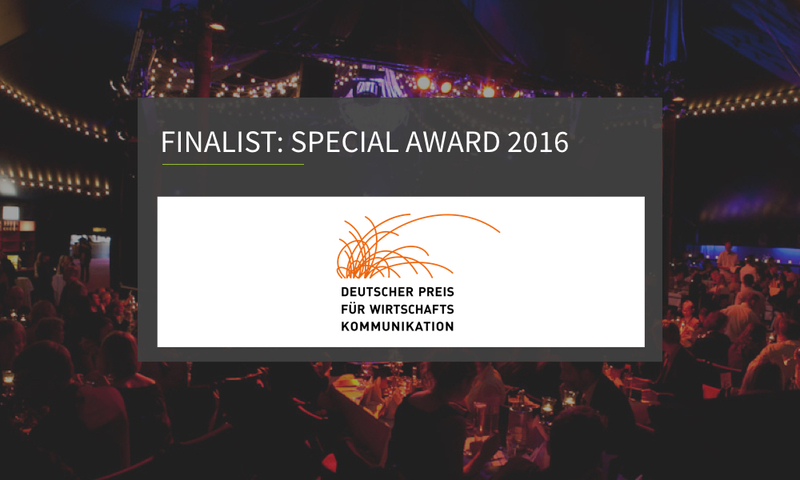 Today, on 9 June 2016, we will attend the award ceremony in Berlin, where 500 people from the German-speaking communication industry will choose the winner of the special award. The award is given to start-ups for excellent communication and innovative and sustainable entrepreneurship. The jury has chosen the finalists from numerous applications by companies from various industries. We are proud of this nomination because the finalists in other categories of the award include global players such as Audi, DHL, and Deutsche Telekom. Therefore, we will be able to give a 90-second presentation of poqit to these companies. 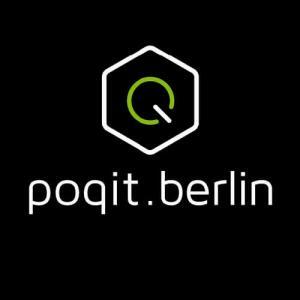 You would like to meet poqit.berlin yourself? On 11 June 2016, from 5 p.m. through midnight, more than 70 scientific institutions in Berlin will open their doors during Long Night of the Sciences. 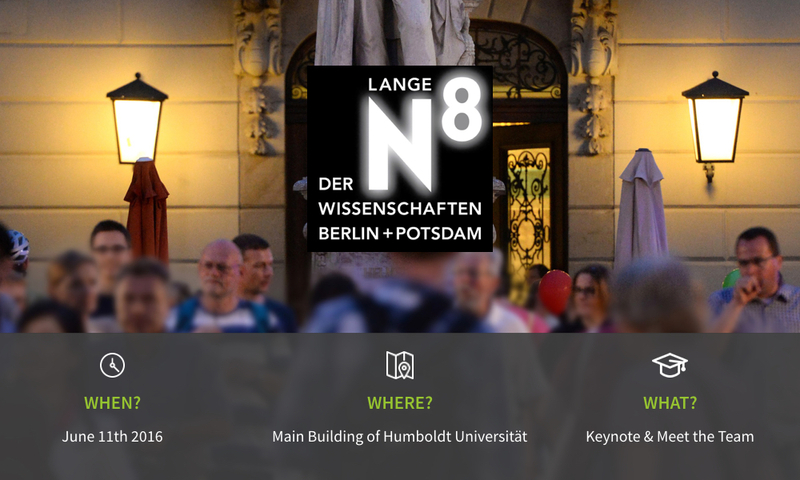 One such institution is Humboldt Universität zu Berlin, in whose main building we will give a presentation titled "How much science does a wallet with an integrated cell phone charger contain?" That will be the perfect opportunity to meet our team. At 9 p.m., you can listen to our presentation at Humboldt-Store inside the university's main building. Before and after the presentation, we will gladly answer your questions. Feel free to stop by and learn more about us! Apart from preparing the Long Night of the Sciences, we also had a few press appointments lately. For instance, Der Tagesspiegel featured us, and Starting-Up named us its "Start-up of the Week" and interviewed us.